I would swear on a stack of bibles that my email on my phone doesn't show me all my mail as doing some admin on an actual computer I found several emails that I am certain I had never seen before. One such one is a trailer for (at the time) upcoming horror anthology 60 Seconds to Die which awesomely is an anthology made up of short horror films that are only one minute long each. Despite the email I found being from September I just had to put up a post about this. There has been a sequel to this called 60 Seconds 2 Die: 60 Seconds to Die 2 (quite a mouthful), both of these were released in the UK a few days back on Halloween. 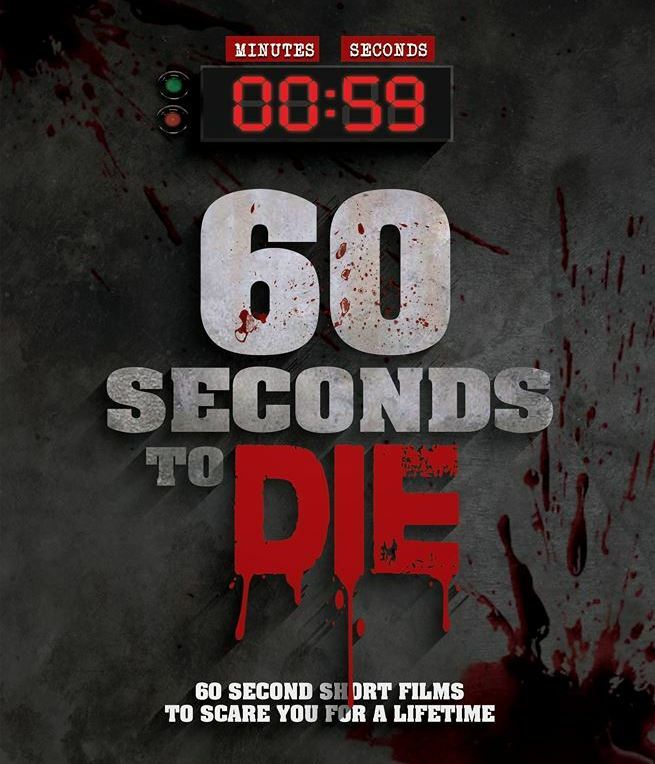 A third film is in the works that continues the trend for truly terribly titled compilations, it is to be released in 2017 and will be called...60 Seconds to Di3.